Waimakariri District Council’s Kaiapoi Town Centre Plan (KTCP) is part of a broader recovery - and now regeneration - process for Kaiapoi following the 2010 earthquakes. The Council employed a number of innovative and interactive tools and engagement strategies in order to facilitate public participation in the process. 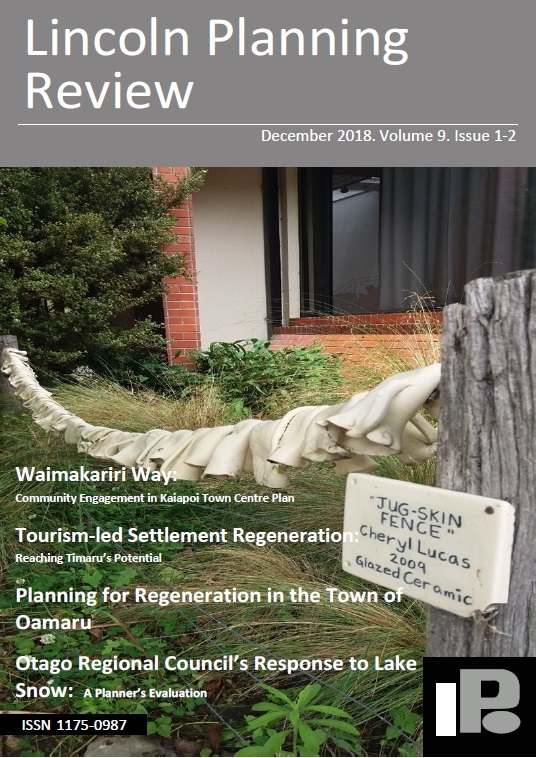 Importantly, these tools and strategies reflect a ‘community-based’ logic that, combined, enact a distinctive methodology often referred to as the ‘Waimakariri Way’.